I thought I'd highlight another middle grade series that I reviewed over on my MG blog - Best Kids' Reads. 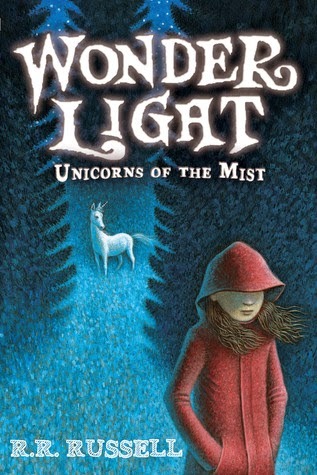 This series features unicorns and are full of adventure! My daughter and I have really been enjoying these fun books! You can read my review of the first book in this series (including my daughter's views) HERE! 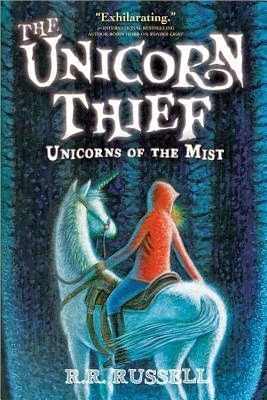 And my review of The Unicorn Thief HERE. You can also enter to win a hardcover copy of The Unicorn Thief, so don't miss out!